Faster. 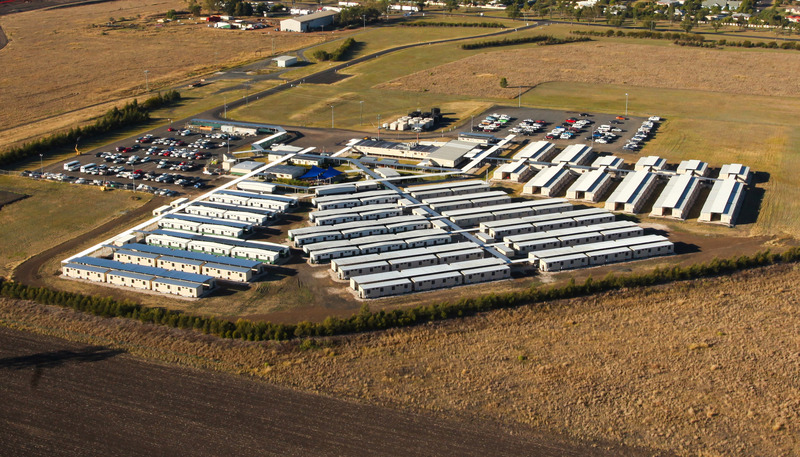 Typically installed in a matter of days, for example, a standard 52-room camp takes just two days to be fully installed. We agree on a timeframe with you, then we stick to it. Cheaper. Installation costs are a fraction of a traditional camp install. Safer. With no trenching, no working at heights and no cranes required, our experienced installation team requires minimal hours on your site. Stronger. Ausco Modular infrastructure is renowned for durability, quality and compliance. Ausco Mobile is fully compliant throughout Australia, including MP3.3. Ausco Modular is Australia’s leading modular construction company. We have in-house expertise to manage the design, manufacturing and construction of modular buildings suitable for a wide range of applications and have successfully delivered projects for customers in virtually every industry. At Ausco Modular, we deliver the space you need to get on with your business quickly, efficiently and to a high standard. Our controlled manufacturing environment means less loss of construction time due to variable weather conditions, less disruption on site and most importantly faster handover to our customers. Go from vision to reality faster and with more precision thanks to our modular construction techniques and the expertise of our in-house design teams. Read our Education, Aged Care, Early Education brochures here.